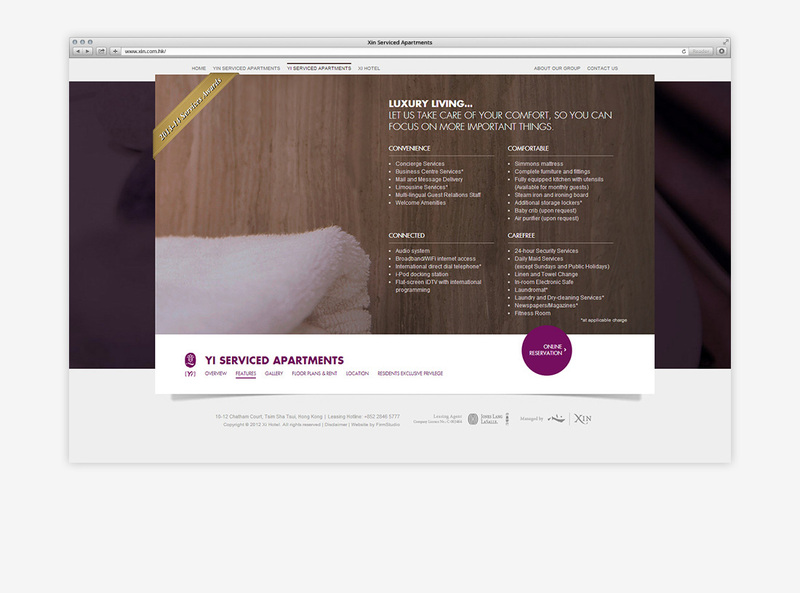 Our client came to us as a newly formed luxury serviced apartments provider that wanted to establish their corporate identity. 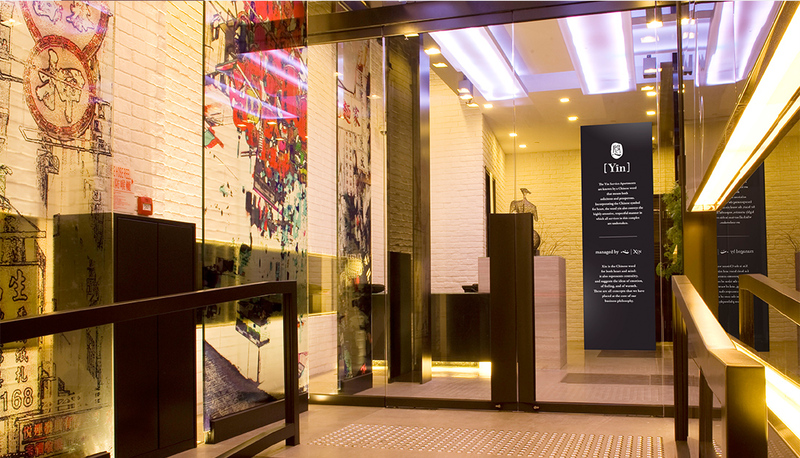 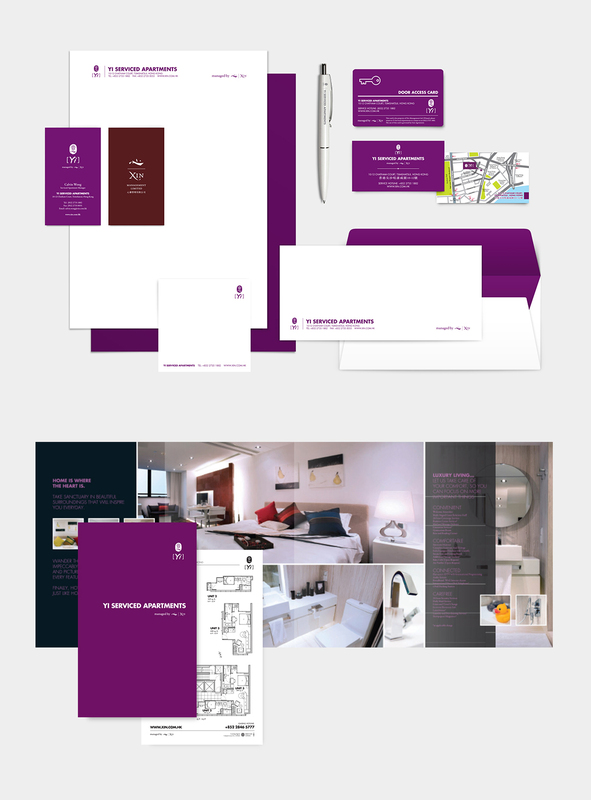 They sought our help to create a full set creative package for their premium accommodation solutions located right in the heart of Hong Kong. 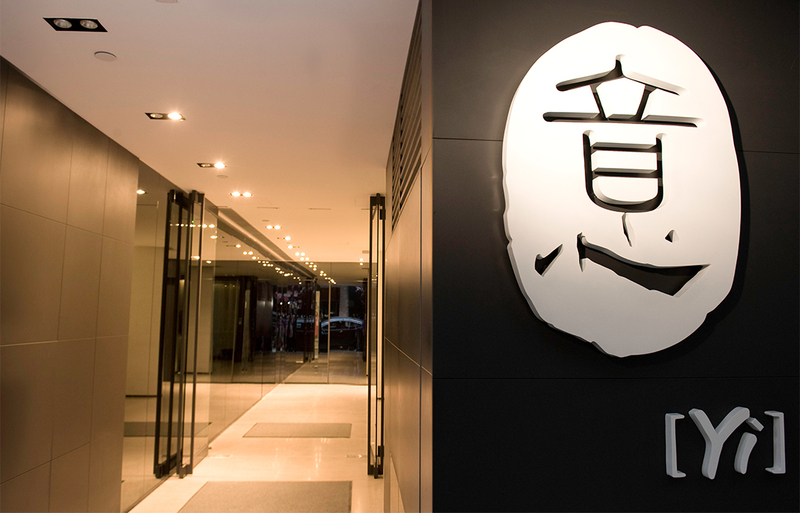 As a direction for the overall corporate identity concept, they indicated a preference to feature an East Asian zest to target a large portion of their market who are international business travellers or expatriates in Hong Kong. 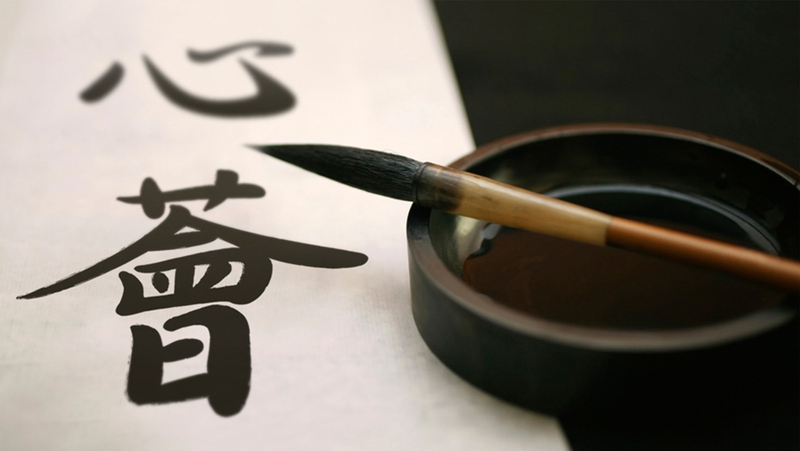 After conducting a competitive review and gathering industry knowledge, we took on board a cultural concept and opted to explore the idea of a name and logo featuring Chinese characters as well as a Pinyin version of the characters. 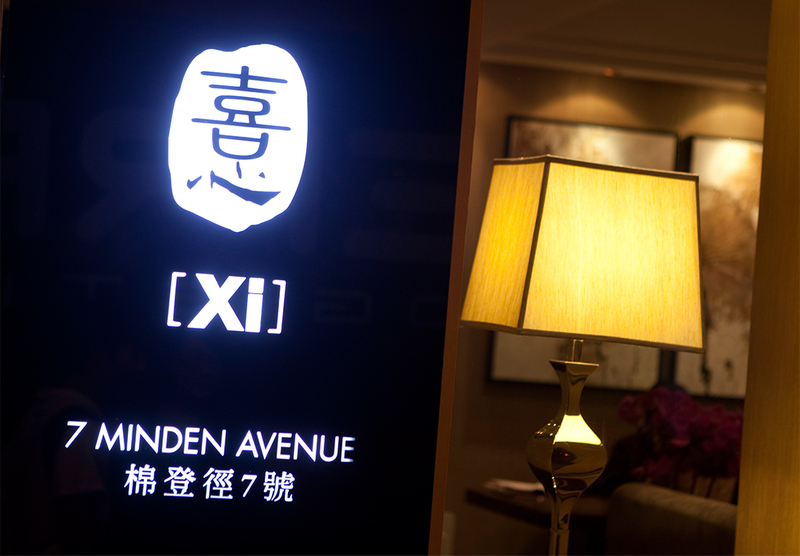 After examining various choices of words, '心[Xin1]' stood out which we thought was highly consistent with the philosophy and ideals of the client. 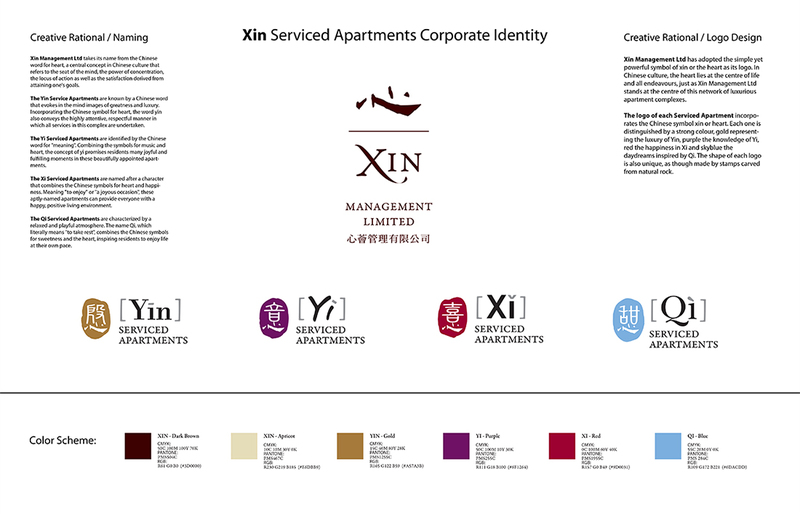 We developed this further to fine-tune it as a corporate logo, and consequently built individual brands for the serviced apartments using 意[Yi4] and 慇[Yin1] for the locations in Tsim Sha Tsui and Central respectively. 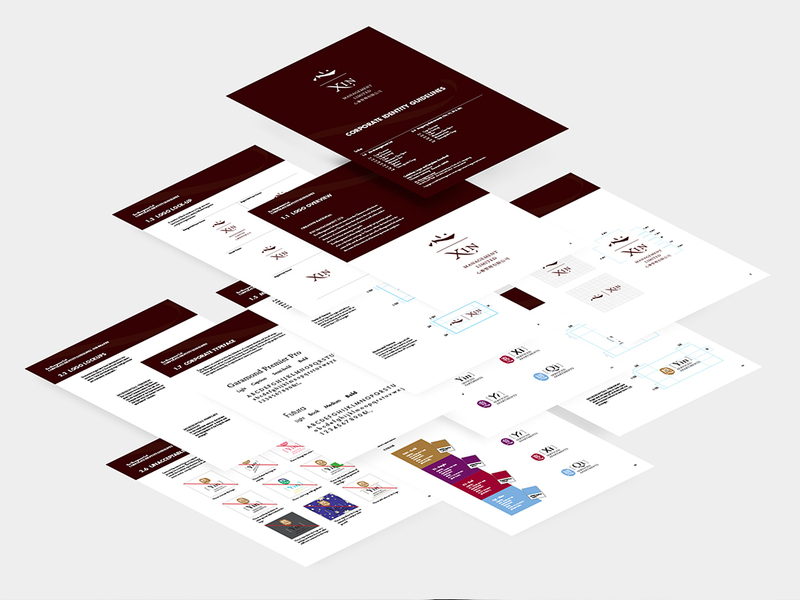 From the new name and logo, we helped the client develop a corporate identity guideline from which future marketing materials would adhere to. 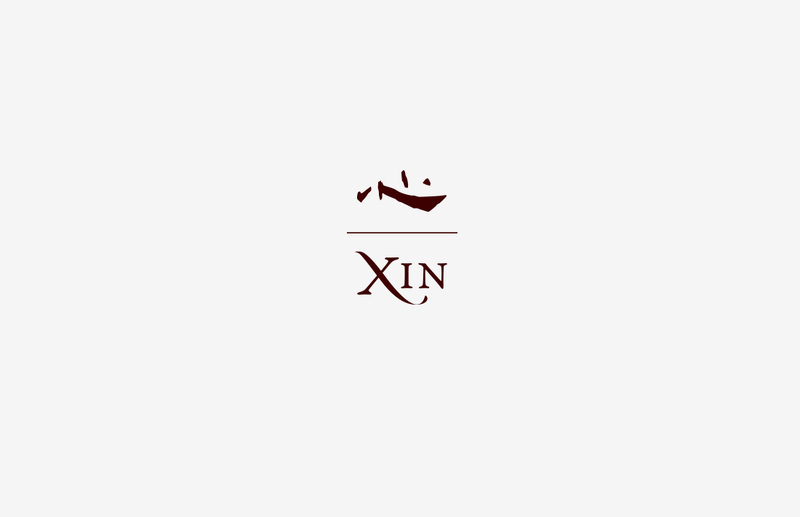 Taking the Chinese character's connotations into account, the concept became '心意薈萃' and we fine-tuned the corporate identity as '心薈管理有限公司 Xin Management Ltd'. 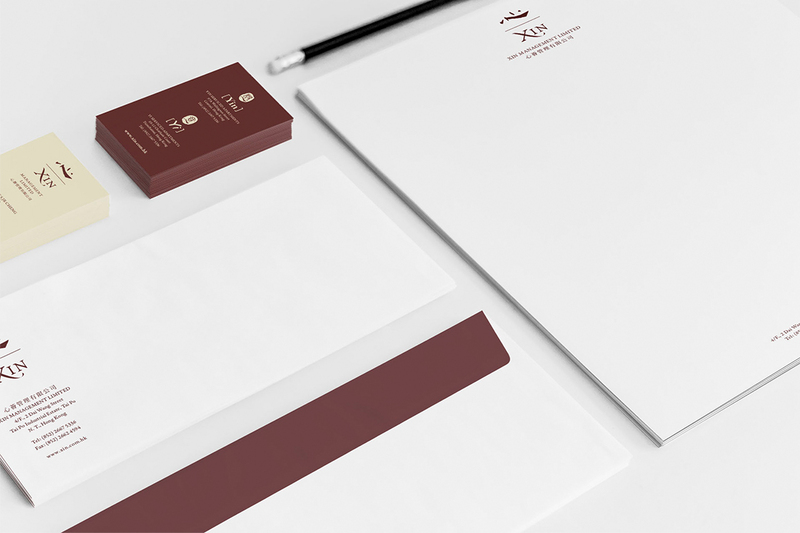 We continued to use the corporate identity as a theme across the remainder of the complete branding campaign we developed for our client to launch their company, including graphic designs, print ads, outdoor banners, corporate stationery and other marketing materials. 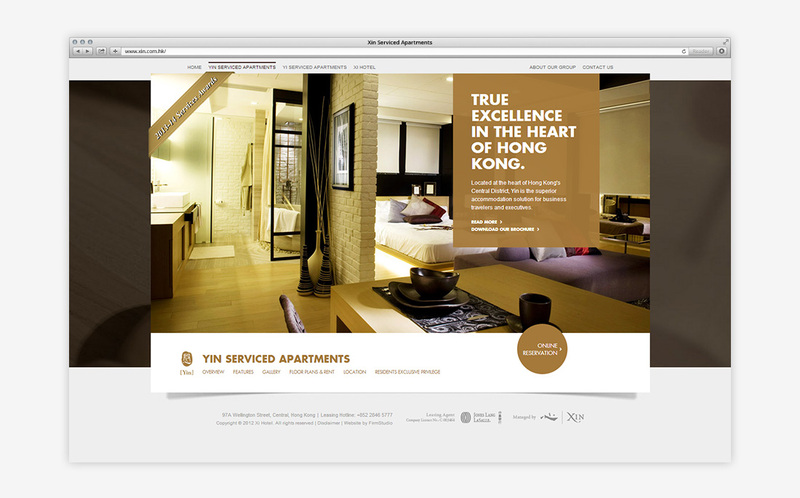 Besides their tangible marketing materials, we also designed and developed their full website with trademark and domain registration. 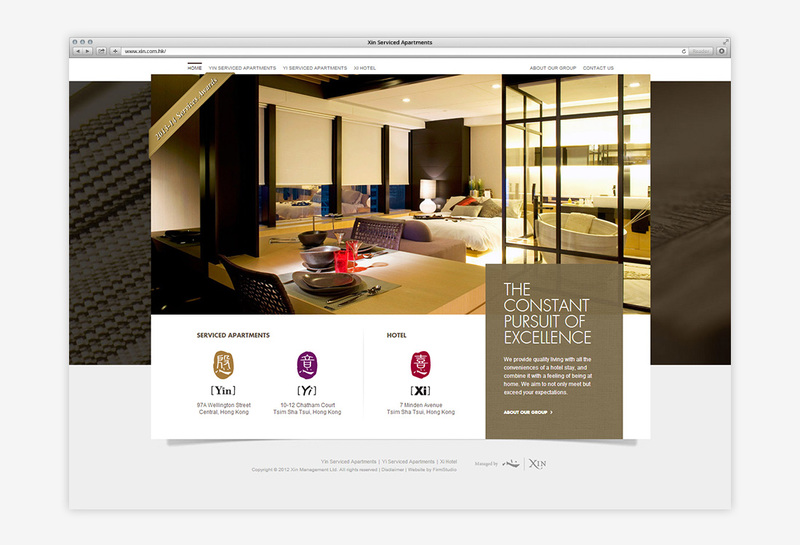 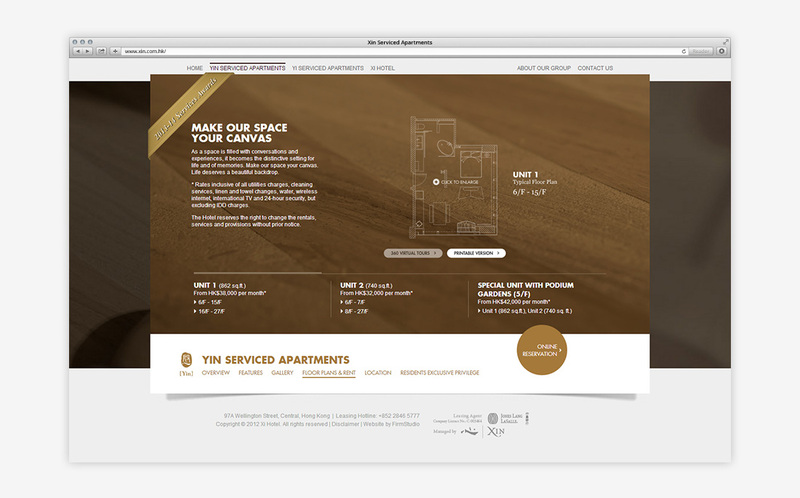 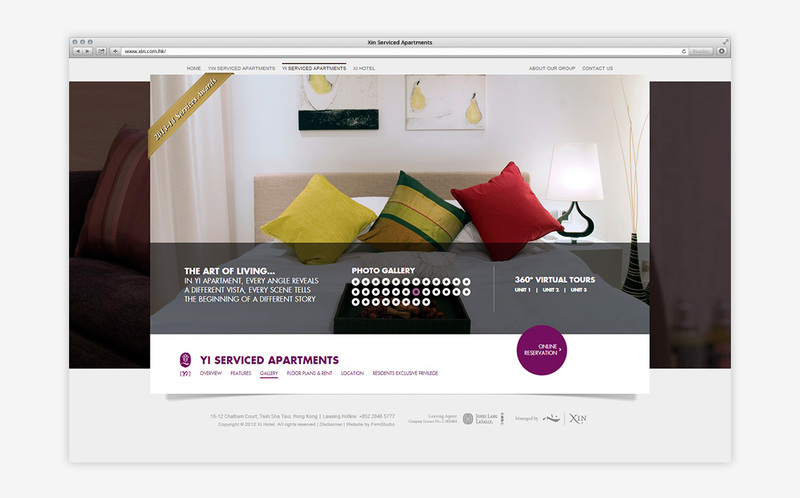 The website was designed with the modernity of their apartments and the brand identity in mind. 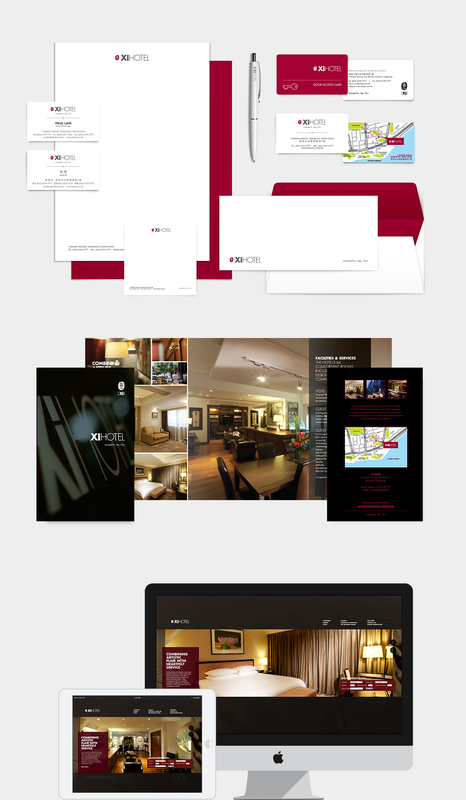 We used the previously outlined art direction, then conducted photo shoots for use as visuals. 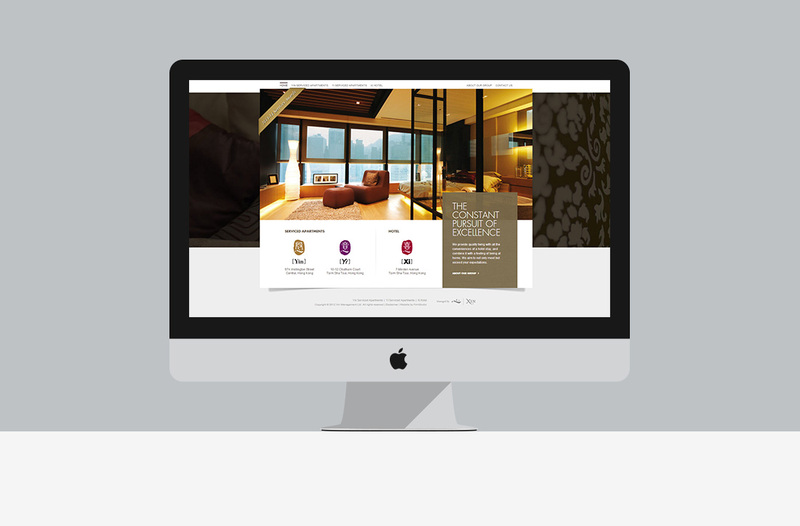 The finished website includes on-page search engine optimisation (SEO) and a customised content management system (CMS).